Dual Rear Camera Phones – Which should be your next upgrade? Have you been seeing a lot of companies come up with dual rear camera phones? Well, you’ve got a good eye for details. But instead of making this easier, it has confused audience looking out for best in class camera performance. Cuz, the smartphone manufacturers have been quite deceptive and most of all audience is not aware of the fact that which dual rear camera is best for them. Since they’re not aware of the tech jargons of good camera specifications. Even after the recent price hike of Redmi Note 5 Pro, the Xiaomi mid-ranger is probably the best contender in this price range. Sporting a 12MP primary sensor, which has a f/2.2 aperture and a 5MP secondary sensor, which comes with a f/2.0 aperture. Plus, the primary sensor pixel size of 1.25 µm makes it a worthy competitor. But unfortunately, it lacks 2K video recording and has only limited camera modes to play around. Interestingly, Asus has come up with a handset in India that gives direct competition to the Xiaomi’s Note 5 Pro. 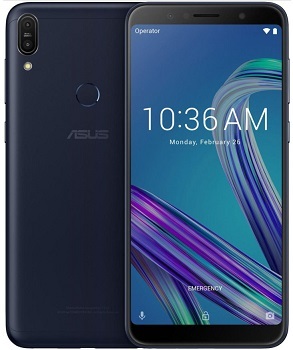 The all-new Zenfone Max Pro M1 comes at a pretty aggressive price tag. It is probably the cheapest smartphone in this list of dual rear camera phones. 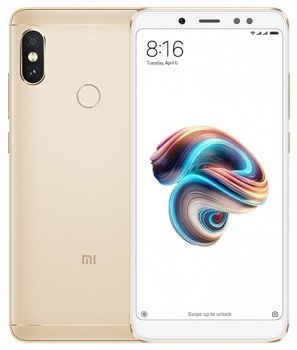 As far as the camera specifications are concerned, the details include a 13MP primary camera with f/2.2 aperture and a secondary 5MP sensor with unknown aperture number, completes the rear camera setup. The incredible thing to note here is that it offers a 2K video recording, which might be a deal breaker for few camera enthusiasts. 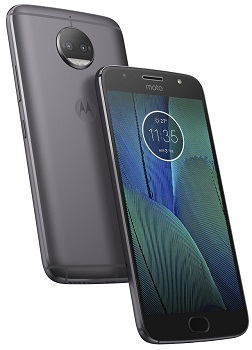 Motorola brings Moto G5s Plus to compete in this war of best dual rear camera phones. The camera department is powered by a 13MP primary camera setup where the secondary lens is a depth sensor. There are no further details shared by the brand about the secondary sensor. The primary sensor packs a f/2.0 aperture lens, which means the low-light photography performance on this one is better than the above two Xiaomi and Asus phones. Honor is the first smartphone brand in the international market to introduce a dual rear camera. And that accounts for something when the company’s almost all phones come equipped with a dual rear camera. 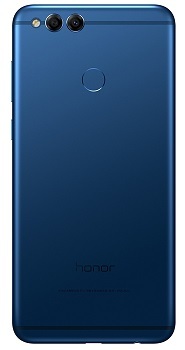 In fact, the other Honor phone, Honor 9 Lite could have been featured in this price list. But we wanted to keep only one handset from one maker. Talking about the camera specifications on the Honor 7X, this one word – Extensive – defines the rear camera setup. Equipped with 16MP + 2MP resolution sensors, the primary sensor is a f/2.2 aperture lens, whereas the secondary lens is a depth sensor. The most significant advantage on this one is that it comes with a range of camera modes including Timelapse, Slow motion, Food mode, portrait mode, and more. This is probably the most underrated smartphone camera in this class, even with a f/1.7 aperture, it has not received the eyeballs that it should have in the market. Moreover, Lenovo has stopped actively marketing it on their social channels. Of course, it might be because they are gearing up for the successor. But the Lenovo K8 Note has enough juice to compete in the market with recently launched smartphones. The primary sensor on this dual rear camera phone comes with a 13MP resolution. Whereas the secondary sensor is of 5MP. 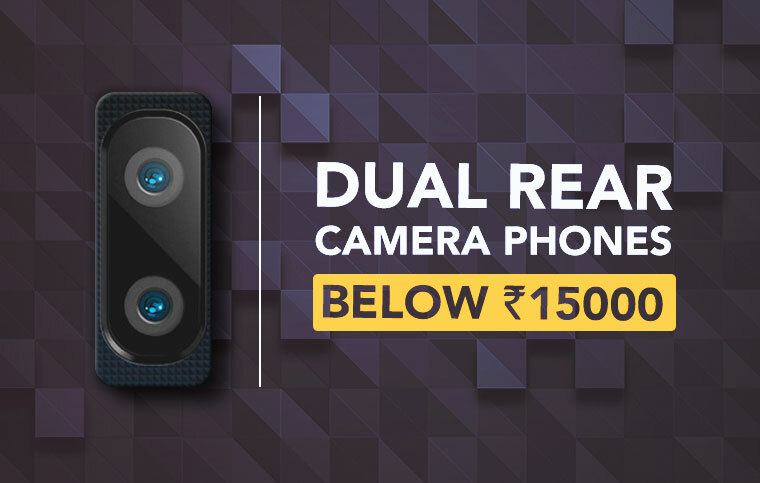 After learning about the most popular dual rear camera phones, by now you must have the answer to the question – “Which is your next upgrade?”. If your mind is still wondering which one is a good option. We would like you to drop a line or two in the comments section below. And we will get back to you with an answer. Previous article OPPO Realme 1 - Could this be the Redmi 5A killer? 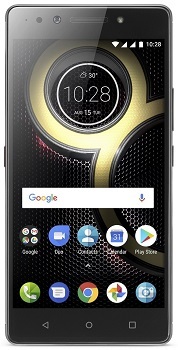 Next article Looking for the Best Smartphone Under 50000? Your hunt ends here! OPPO Mobile – Welcome to the Empire of the Selfie phones!